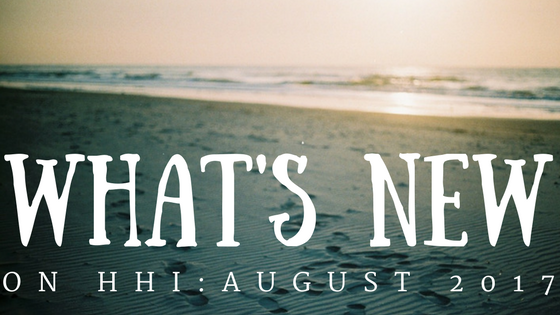 Hello August… And hello new Hilton Head island businesses, activities, and restaurants! Read on to find your new favorites– some of which have special deals for Beach Properties guests! If getting out on the water is what you’re looking for on HHI, this is your guy! 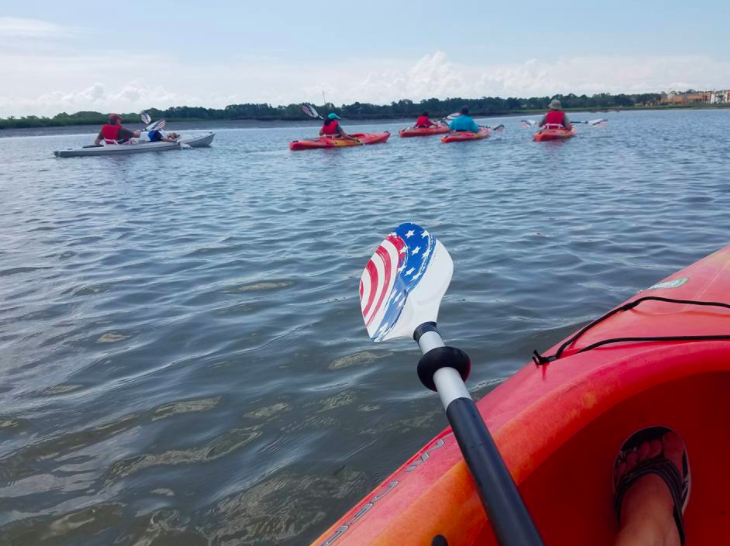 With paddle boarding and kayaking, Saltmarsh Paddle will take you out on a guided tour or rent out the equipment for you to use! Plus– as a Beach Properties guest, you will receive $10 off a group tour with your BP Advantage Card! 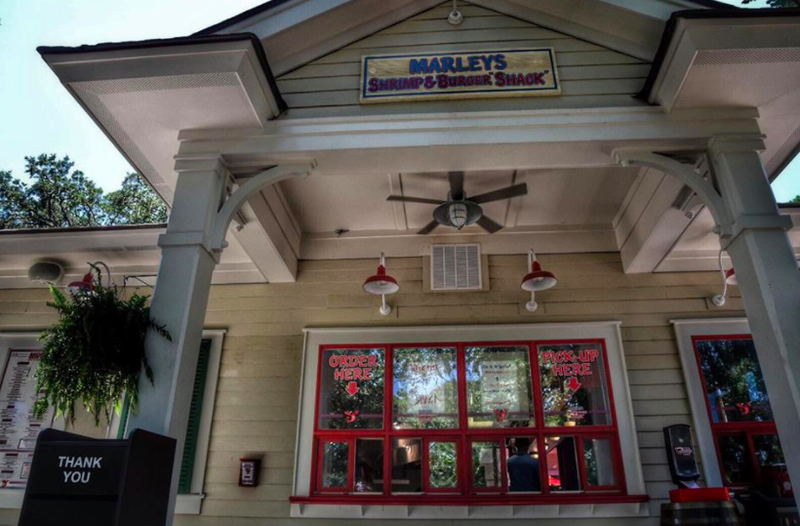 You may remember this spot as Marley’s Ice Cream shop right next to Marley’s Restaurant, but they have completely remodeled it into Marley’s Shrimp and Burger Shack, a walk up and order restaurant with amazing burgers, fries, shrimp, seafood baskets and more! We happened to go last night, and definitely recommend getting a burger with fries, hush puppies, and a frozen lemonade! 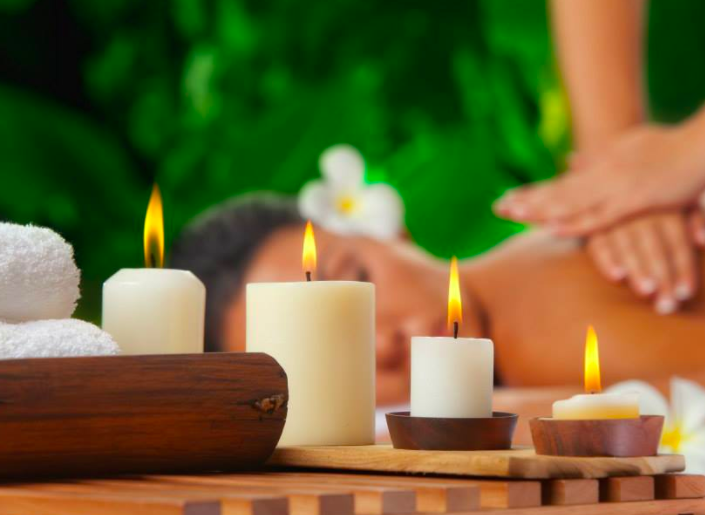 Bella Dae Spa is not technically new, but it has a brand new location and is now offering $15 off of any service $90+ to our Beach Properties Guests! From brows, to massages, to tanning, Bella Dae Spa has a ton of services to offer! Spartina 449 at Shelter Cove Towne Center: Coming Soon!! 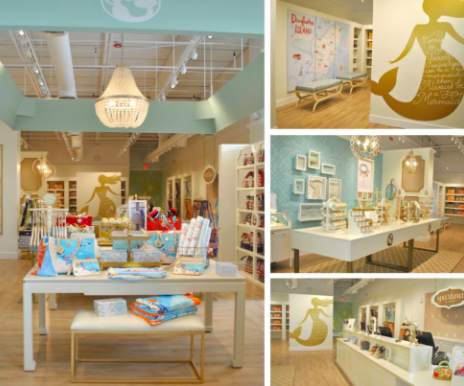 While we don’t have the exact opening date yet, we have seen and heard that Spartina will be opening a store on the island at the Shelter Cove Towne Center! This is a great local designer making everything from bags to planners and towels. You will love these fun designs and the island feel! Whether you’re looking for something new or an old favorite on the island, we will cover your accommodations! Check out our over 300 villas and homes to choose from for your next Hilton Head vacation.